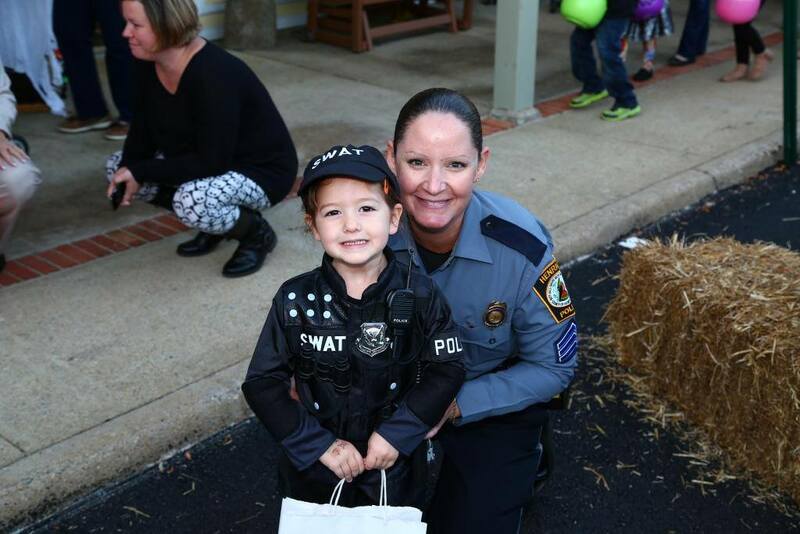 Supporting the Henrico County Police Division, its officers, and their families. 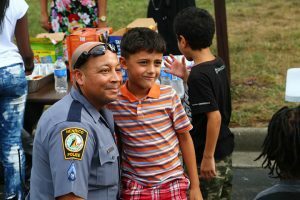 HPF’s mission is to engage the Henrico community in the support of the police division, its officers, and their families, while enabling the division to keep our county safe. 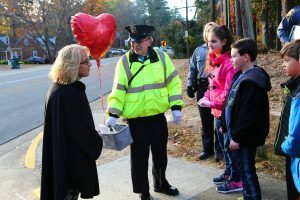 Since 1997, the Henrico Police Foundation (HPF) has been operating as the only approved fundraising organization for the Henrico County Police Division. 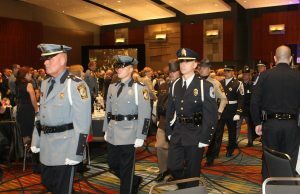 Prior to the establishment of the Foundation, the Henrico Police Division saw how grateful Henrico individuals and businesses were for their service. In many instances, people wanted to show their appreciation through financial or material gifts. 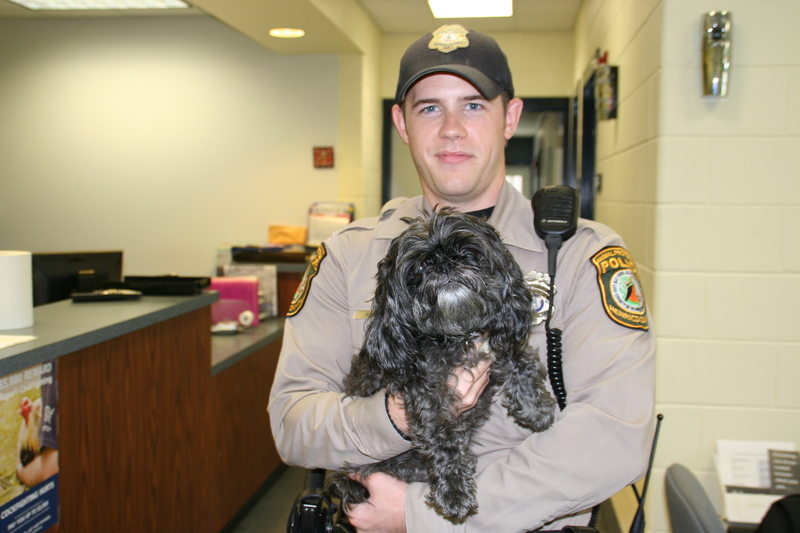 The Henrico Police Division, however, has strict policies regarding the acceptance of gifts and gratuities. 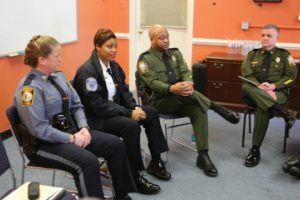 As a result, a group of civic-minded Henrico residents and business leaders formed the Foundation to accept goods, services and financial contributions for the benefit of the Henrico Police Division in a non-partisan manner, ensuring no favoritism towards the donor. The Foundation has since been able to support the Division and their families through various programs, memorials, and educational opportunities thanks to many generous contributions. 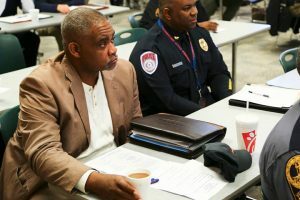 HPF helps connect Henrico police officers with the community by supporting opportunities for the community to come together. 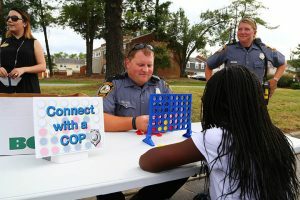 Movie nights give the Henrico police an opportunity to connect with parents as children watch a movie. This evening full of activities, food, and games gives an opportunity to connect the community. 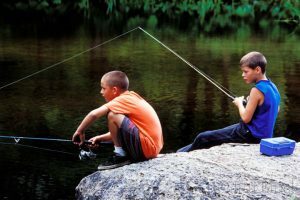 This community event invites children from challenged backgrounds to go fishing with an officer. Gathering the community, Neighboorhood Watch, helps keep the community safe. 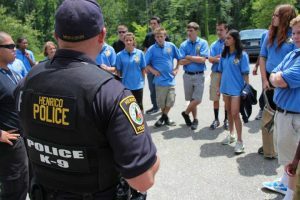 Giving youth an opportunity to experience a taste of police training. 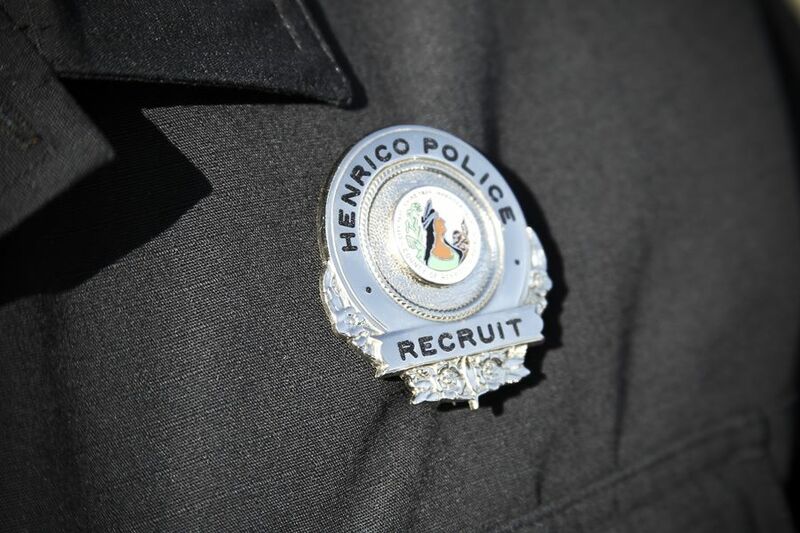 HPF helps enable the Henrico police by supporting opportunities for training, safety, and protection. 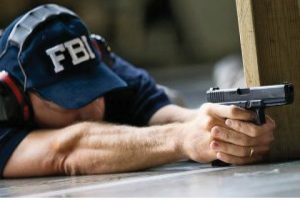 HPF acts as the liaison for joint FBI and police training across all of Virginia. 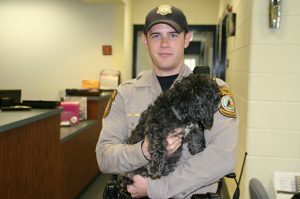 HPF supports Petfinder, helping pet owners and their furry friends reunite. 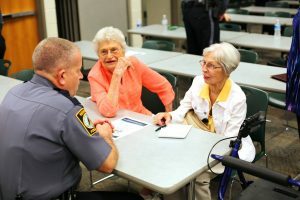 HPF supports Senior Services where seniors can connect with officers and take advantage of their services. 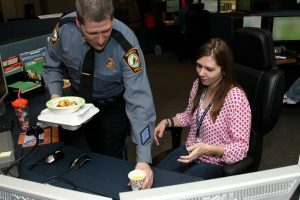 Supporting Henrico County dispatchers is just another way HPF support Henrico. 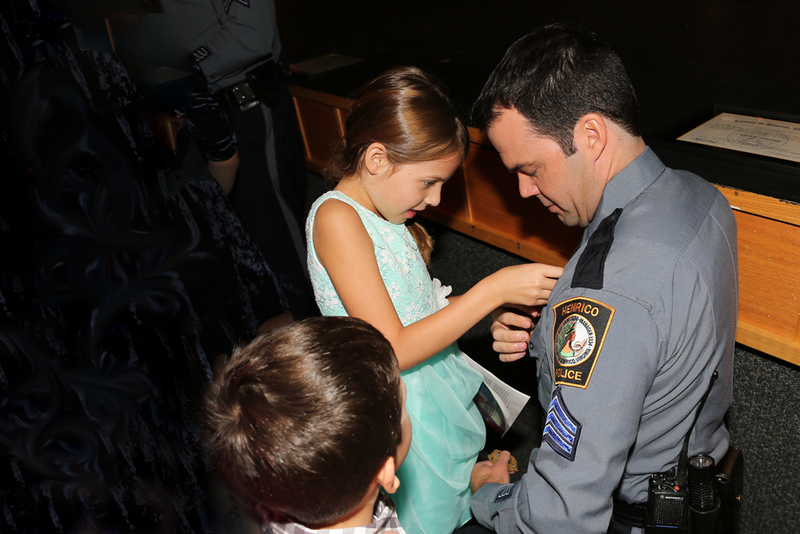 HPF is proud to recognize and honor Henrico police officers and their families for their selfless and dedicated work. 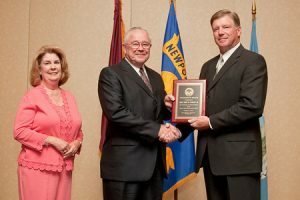 Honoring the work and dedication of retired officers. Showing support to our area school crossing guards. HPF supports Retail Merchants’ Annual Valor Awards, honoring area first responders and their families. HPF supports the Henry Stanley Scholarship, honoring deserving recipients. 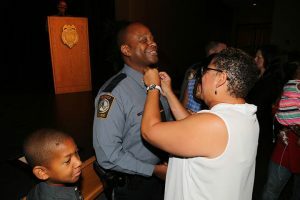 Supporting the graduation of the Henrico Police Academy. 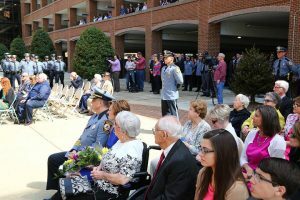 Recognizing and honoring fallen Henrico police officers. 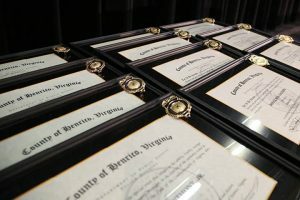 Recognizing achievements and promotions of Henrico police officers. HPF supports the chaplain conference, which reinforces and uplifts the area chaplains. 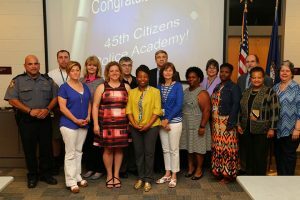 Supporting the Citizen’s Academy Graduation, honoring graduates of the Citizen Academy.